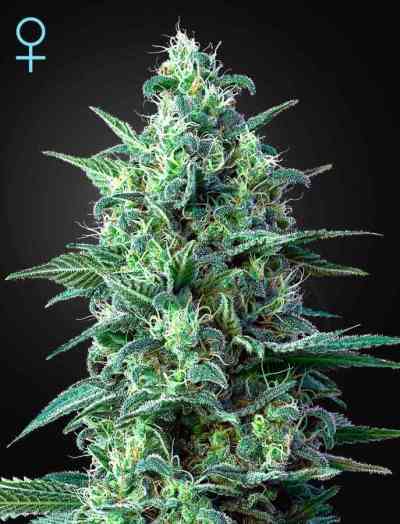 Pure Kush from the seedbank Green House is a marijuana strain which has its origin in the world famous OG Kush marijuana. 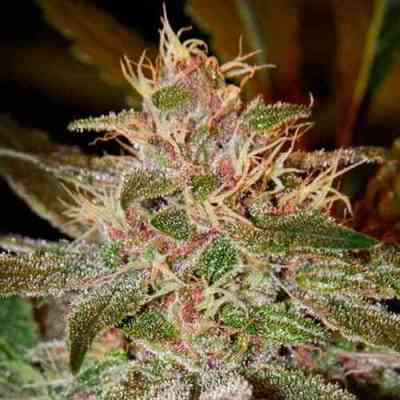 It is a phenotype selected for the pink hues of its calyx and pistils, that gives a very pleasing appearance of colors. Its growth will be in the form of fir which highlights the main point above the other lower branches. It has short internodal distances of about 6 cm, with a few leaves with elongated and thin sheets of dark green color, typical of indica plants. The stems and branches are strong and robust, ideal to support the weight of the flowers without strings attached. During the flowering period we will be able to see how Extra Pure Kush creates very compact flowers and very resinated from the first week of flowering. 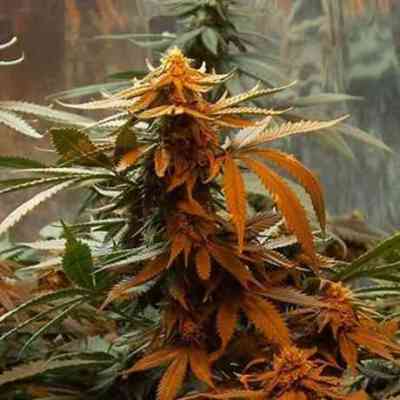 Its buds contain levels of: THC 19.35%, a CBD 0.3% and 0.25% CBN effective in pain therapy. 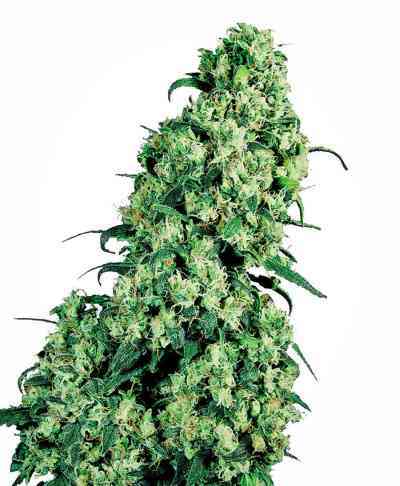 It is a marijuana plant that responds well to pruning and SCROG cultivating system, and in just nine weeks it can get yields up to 900 gr/m2 in indoor growing. Outdoors it will be ready to be harvested from the first week of October with a production per plant up to 900 gr. The smell and taste is sweet with clear reminiscence to nuts. 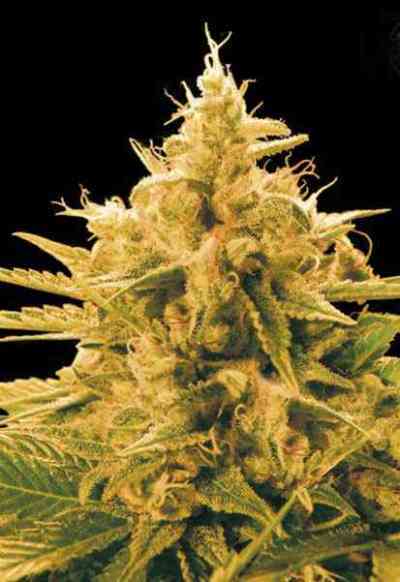 Its brightly pink colours at the end of flowering, and its powerful and narcotic effects, will make of this beautiful lady a fantastic cannabis plant for those cultivators that search in a strain a 100% indica effect.